Examples of videos from which we were able to extract a pulse signal. 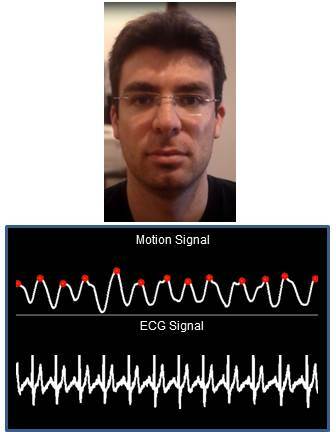 (a) is a typical view of the face along with an example of our motion signal in comparison to an ECG device. 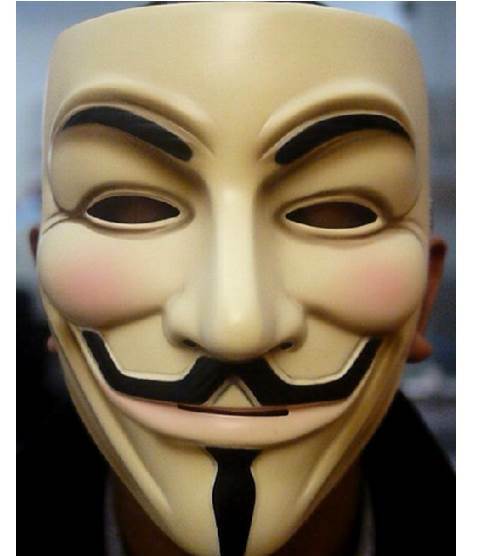 (b) is a subject wearing a mask. (c). 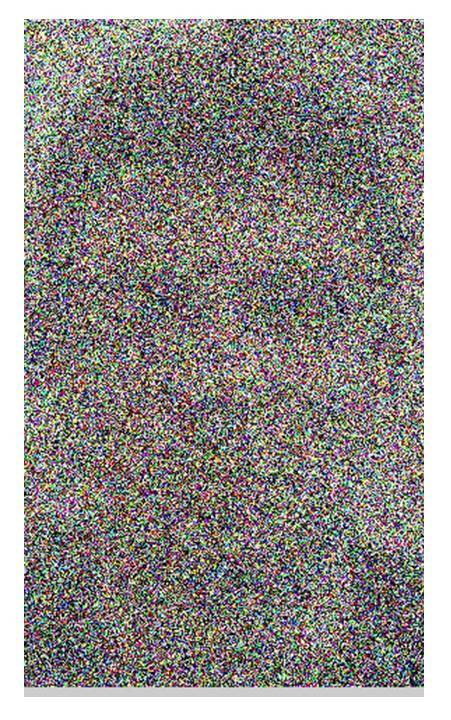 is a video of a subject with a significant amount of added white Gaussian noise. We extract heart rate and beat lengths from videos by measuring subtle head motion caused by the Newtonian reaction to the influx of blood at each beat. Our method tracks features on the head and performs principal component analysis (PCA) to decompose their trajectories into a set of component motions. It then chooses the component that best corresponds to heartbeats based on its temporal frequency spectrum. Finally, we analyze the motion projected to this component and identify peaks of the trajectories, which correspond to heartbeats. When evaluated on 18 subjects, our approach reported heart rates nearly identical to an electrocardiogram device. Additionally we were able to capture clinically relevant information about heart rate variability. We would like to thank Michael Rubinstein, Neal Wadhwa, Ronnachai Jaroensri, Bill Freeman, Eugene Shih, Steve Lewin-Berlin and Chris Small for their feedback. This work is funded by Quanta Computer and NSF.